We provide the following services to match your ‘interior ideas’. 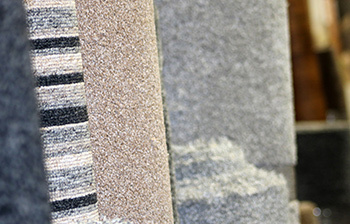 We know carpets, helping you to identify what you really want, from a wide range of samples, brands and styles, using our experience, consultation and practical advice. Choose your own comfort levels, durability, colour, feel and even levels of underlay for your living rooms, hallways, bedrooms, corridors, stairs cases and studies/offices, wherever you want comfort or practicality, we can fit it. Manufacturer’s include Cormar, Abingdon, Crown (Balta), Brockway and many more. Easy to fit, beautiful laminate flooring is easy to clean, practical and hard wearing, from rustic charm to stylish, modern, contemporary minimalism, we can provide a full range of affordable and functional but stylish laminate flooring to suit all tastes and budget. 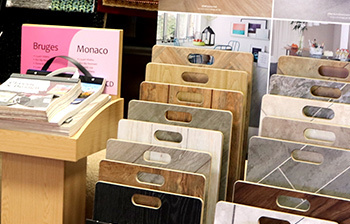 Laminate ranges from Balterio, Egger, Krono, Quickstep and many more. Don’t forget we can provide specialist flooring for your home or business, just let us know what you require and we can advise on your specialist needs, resin, vinyl, tiling, real wood & artificial grass. 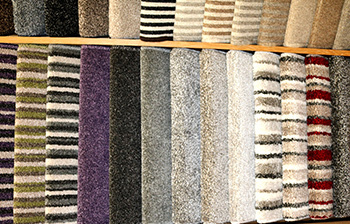 Specialist flooring from Polyflor, Danflooring, JHS, CFS and more. L.V.T Practical and durable, easy to clean and low maintenance. 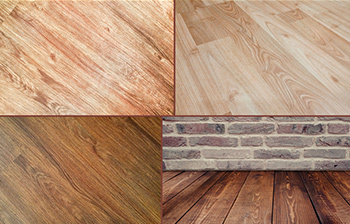 Suitable for bathrooms, luxury vinyl tile flooring from brands such as Camaro, LG and Sierra. Affordable and a low maintenance garden solution. Supply only on artificial grass.